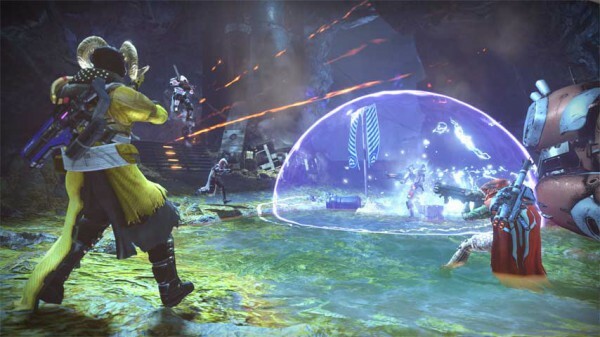 You may have noticed that Destiny was patched last night, but where are the patch notes? Bungie deployed patch 1.2.0 to all Destiny players yesterday, following an hour of maintenance. Usually, Bungie is pretty good about revealing the full list of patch notes before or shortly after a patch has gone live, but not this time. While the patch did go live, the changes that took effect were all behind-the-scenes ones. According to Bungie, the changes that will affect players will go live at a later date, along with the patch notes. The work being done by @BungieHelp today will deploy 1.2.0 but not activate it. Changes will go live at a later date to be announced. House of Wolves launches May 19, so there’s a good chance the notes will be published/activated next week. Stay tuned.